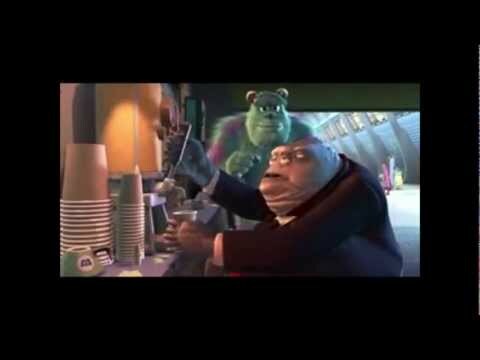 Adult Jokes Adult Jokes You Never Noticed in Monsters, Inc. List Rules Vote up the funniest adult jokes you never noticed in Monsters, Inc. It has been nearly 15 years since the release of Monsters, Inc., and while you may remember a beloved story featuring James P. "Sulley" Sullivan and Mike Wazowski, there's actually more to it than you can recall. 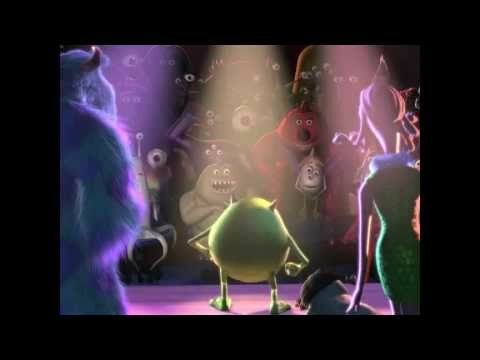 In the decade and a half that’s passed, you’re now older, wiser, and more capable of finding and understanding the adult jokes in Monsters, Inc.
Keep in mind, “adult” doesn’t mean the joke is limited to being sexual innuendo – a lot of what the writers did with Monsters, Inc. is simply humor that’s more likely to be noticed by grown-ups, so let’s take a look at what they subtly put into this film. Vote up the best Monsters, Inc. jokes you never noticed before. This spans beyond the limits of Monsters, Inc. and includes a Toy Story special short titled “Partysaurus Rex.” There’s a scene in Monsters, Inc. where Randall tells Sulley that he “...heard humans skin monsters and make toilet covers out of their fur.” Then, in “Partysaurus Rex,” there’s a toilet seat that most definitely looks like it’s made of Sulley’s fur. This is sad, but so detailed that one has to respect the subtle, albeit dark little nugget of humor. Did you miss this joke? 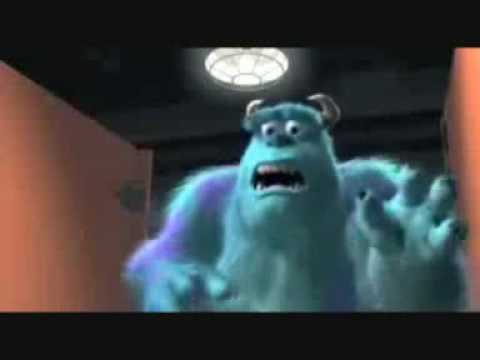 Mike is trying to send Boo back through a random door, but Sulley argues with him, resulting in things getting heated. Mike yells, “Now put that thing back where it came from, or so help me..!” His middle fingers are raised, but he stops his hollering once he realizes everyone is watching him have his freak-out. Waternoose is shown filling his coffee cup with something that sputters out with the sound (and appearance of) feces. Potty humor + adult humor = this. When Sulley is searching for Boo in the men’s restroom, he crawls on the floor to peek under the stall doors. When Mike walks in, he gives a confused, “What are you doing?” presumably thinking Sulley was watching people use the restroom like a creeper.